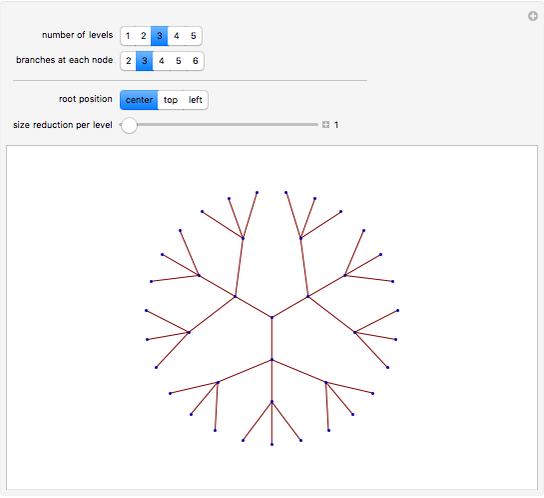 In a regular k-ary tree, there are k branches from every nonterminal node. 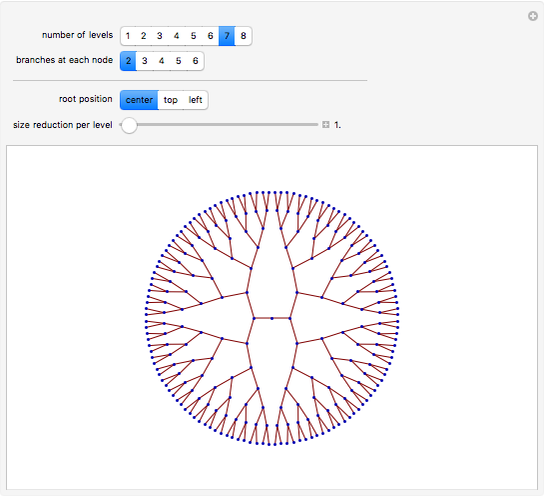 See various ways to draw k-ary trees in two dimensions. 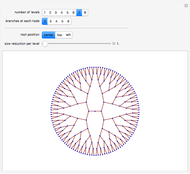 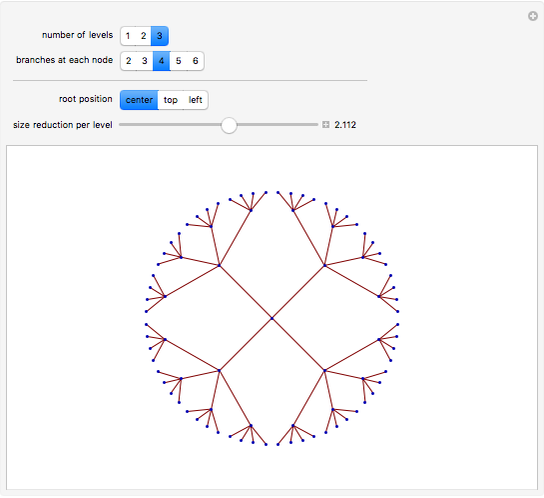 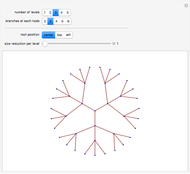 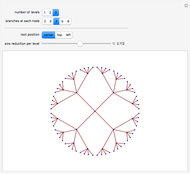 Stephen Wolfram "Regular k-ary Trees"